From the catch to the customer. 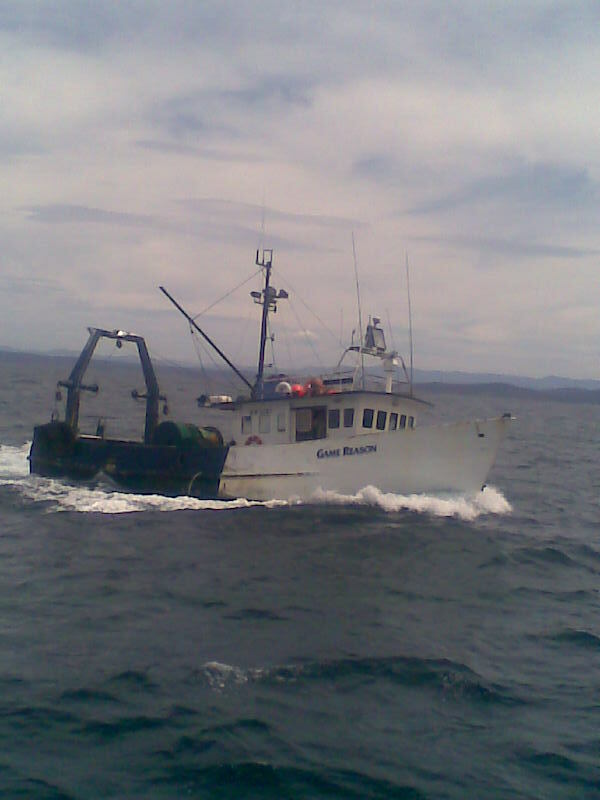 From our boats and supporting local fishers we bring you the best fish from the deck of the boat to your store. Lobster/ Crayfish is perhaps the seafood king when it comes to celebrating with food.